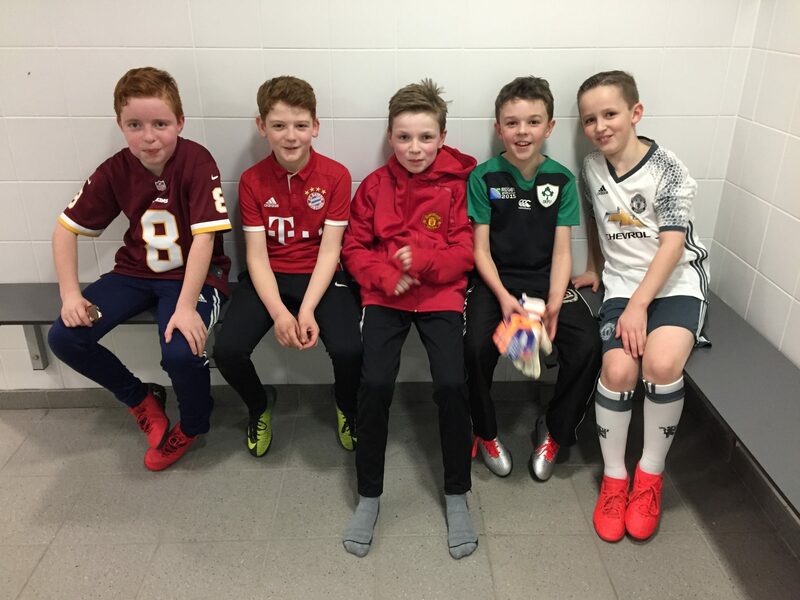 Well done to the boys who took part in today’s 5-a-side football competition in Downpatrick. Our team of P5 and P6 boys played really well against some very difficult challenging teams. The boys play really well and scored lots of goals. We ended up getting through to the Semi Final and came equal third place overall !